Not every style and strategy is suited to every trader but price action is a versatile and fluid technique that can be great for beginners and more experienced traders alike. It’s a strategy that uses technical analysis and involves reading candles representing data on a chart. It’s therefore based on methodical analytical principles, which are always better than gut instinct. At the same time, it’s one of the simplest ways to trade using technical analysis. It doesn’t need lots of different markers, is relatively easy to grasp and is fluid enough to apply in a variety of different market conditions. Like other forms of technical trading, price action strategies use a chart that represents market action within a specified time range. Unlike many technical trading strategies, however, price action uses ‘naked’ or ‘clean’ charts. This means you have no indicators whatsoever. The chart is clean and uncluttered and all you see is the basic price of your currency pair in the raw. Indicators tend to lag current price and any news events that affect price are reflected in the actual price fluctuations so traders who favour a price action approach find they can do away with what they often see as unnecessary clutter. To use price action strategies successfully you will need to learn to read a candle. This is a simple way to present price-related data over time. Known as candles or candlesticks because that’s what they resemble (albeit ones with a wick at each end). Candles can be bullish or bearish. Bullish candles have a black or coloured, filled-in body while bearish ones are white or unfilled. In both cases, the end of the top wick represents the high price for the candle’s period and the end of the bottom wick represents the low. For bullish candles the bit where the top wick leaves the body represents the close price and the area where the bottom wick meets the candle body represents the opening price. For bearish candles, this is reversed. Written down like this, candlesticks can seem a little complex but they are actually very simple, with limited but useful information. 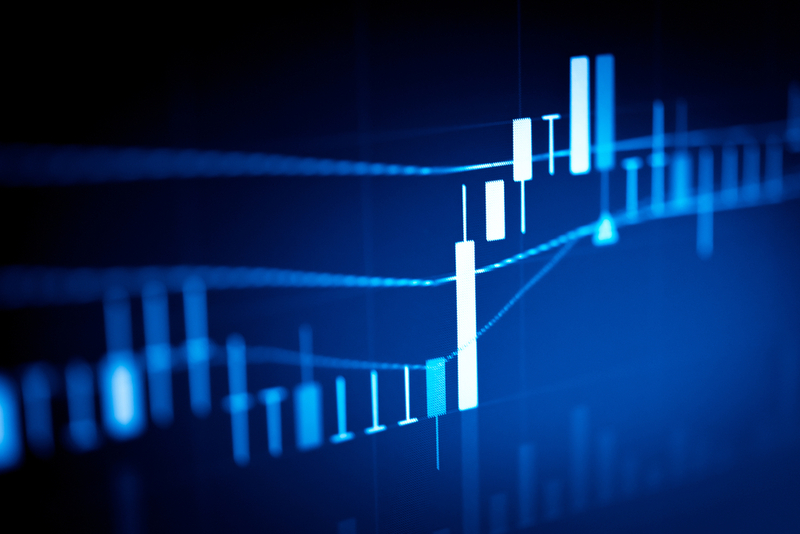 After reading candlestick charts for a while, it soon becomes second nature and traders with even a little experience under their belts can generally take in the information they need at a glance. Using these candlestick charts you will be able to identify trending and ranging markets. You will also be able to find the support and resistance zones on the chart. Support zones are the areas that the price falls to before bouncing back while resistance zones are the areas that the price rises to before retreating back. Finding support and resistance zones allow you to find a ‘hot zone’ in the middle where you can enter trades. Essentially these are useful trade set-ups that show the likely direction of the market, giving you the opportunity to make a successful trade.